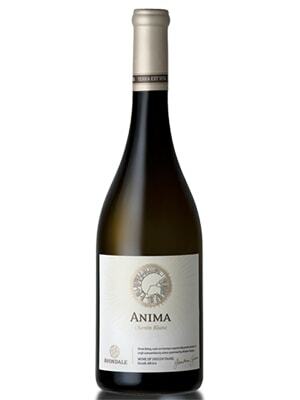 Anima has a nose that develops intriguingly in the glass. 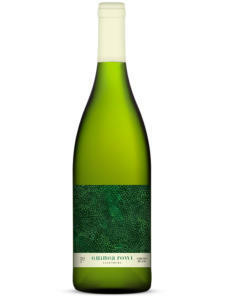 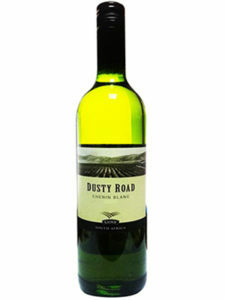 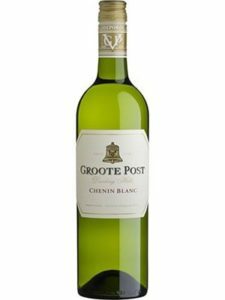 Winter melon, pineapple, lime and a hint of honey confirm the elegance and fullness of this softly wooded, supple Chenin Blanc. 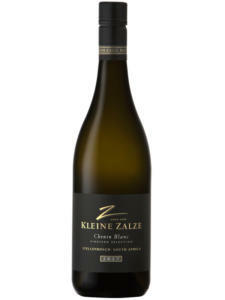 The palate is dense with fresh fruit flavours of gooseberry, quince and peach, all harmonising superbly with the soulful minerality that gives this wine its name.